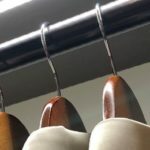 We provide a quality custom closet experience. 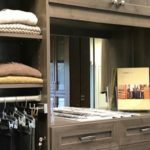 Focused on customer service, innovated design, and modern manufacturing, Creative Closets and more offers a fully customizable product line with endless choices of finishes, materials, knobs, handles, and accessories for your custom closet project. 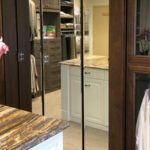 We are locally owned and operated with all manufacturing completed at our factory in Marietta, GA. We offer FREE quotes and consultations with extensive factory showrooms to showcase various material and style options. See our Closet Product Gallery for more examples. We build every custom project with you. Visit us online or in our Marietta Design Center. Our expert design team will listen to your needs and create the right design for your custom closet project. We build all of our projects at our factory in Marietta, GA. Once completed, we coordinate with our customers for a convenient installation time. We guarantee our work for as long as you own your home or building! 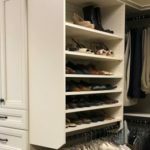 Let us help you get started on your perfect custom closet design. Make and appointment today! We help you design your perfect customized room. Creative Closets offers more than your normal closet construction. 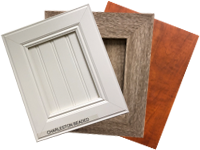 Offering the full turn-key service for nearly any room improvement project, we design and build your custom cabinet project. We build and perfect rooms like: closets, kitchens, cabinets, entryways, entertainment centers, bathrooms, laundries, pantries, murphy beds, and nearly anything else you can imagine.